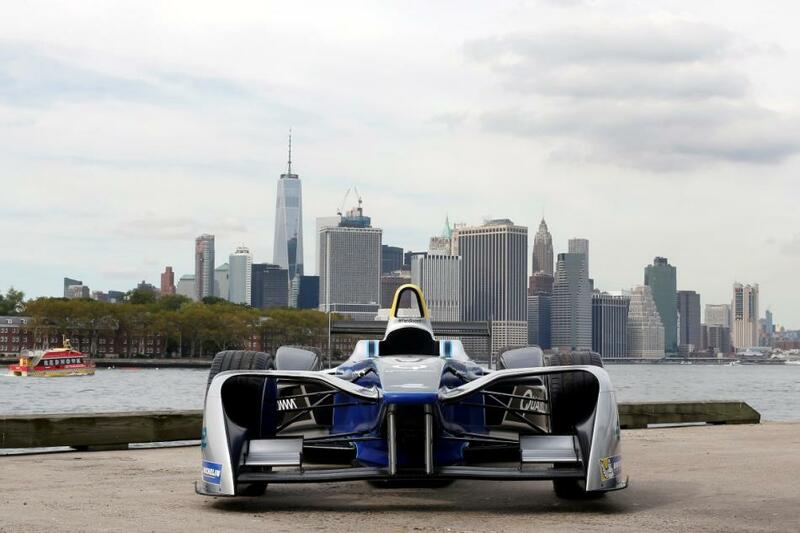 The New York ePrix will be the first FIA-sanctioned motorsports event to take place in any of the five boroughs of New York City in modern history. The 1.95-kilometer circuit features 10 turns, winding through the waterfront neighborhood of Red Hook, Brooklyn, and will feature stunning views of the iconic Manhattan skyline and the Statue of Liberty. “As the first race ever in the streets of New York, we are making racing history. 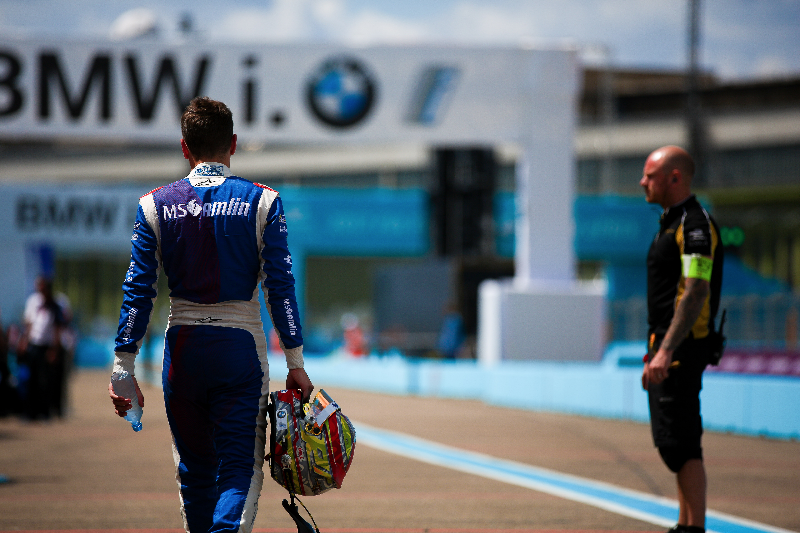 It’s amazing how far Formula E has come in two and a half years. 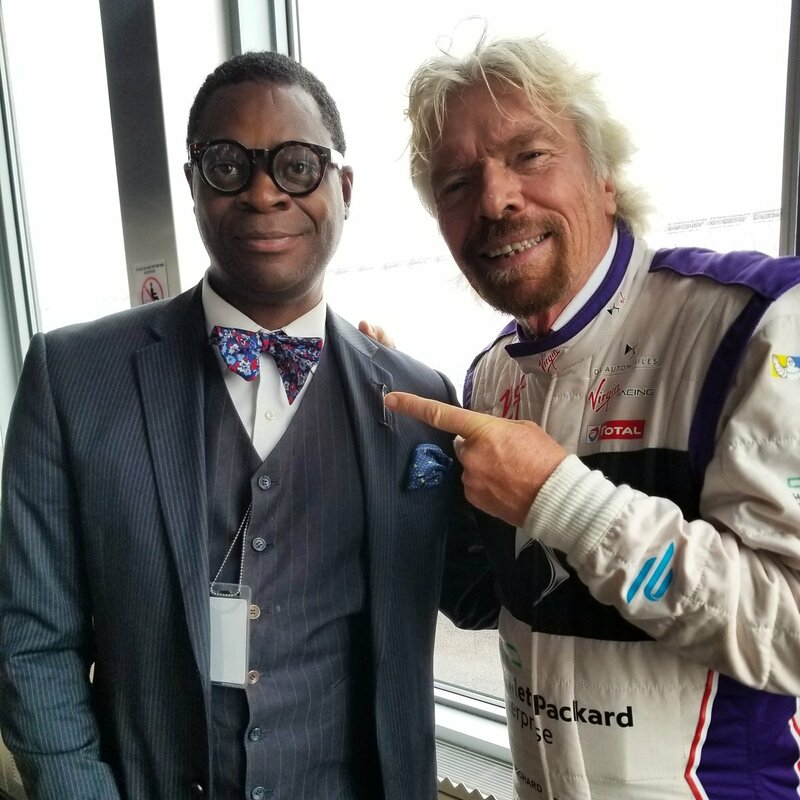 For me, being a part of it since day one, it has been great to watch it grow,” said Andretti Formula E founder Michael Andretti. 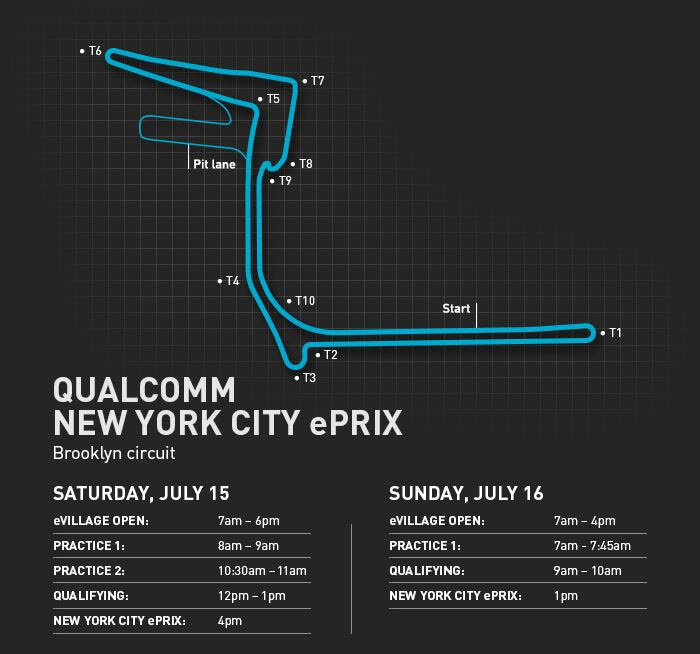 The Andretti Formula E team enters the New York race weekend with 26 championship points, sitting seventh in the rankings and sets their sights on sixth-place NEXTEV NIO, with 51 championship points.